Can you believe January is almost over?! It seems like we just rang in the New Year and got all serious about our goals and resolutions. Now soon we will be watching the Super Bowl and celebrating Valentine’s Day. 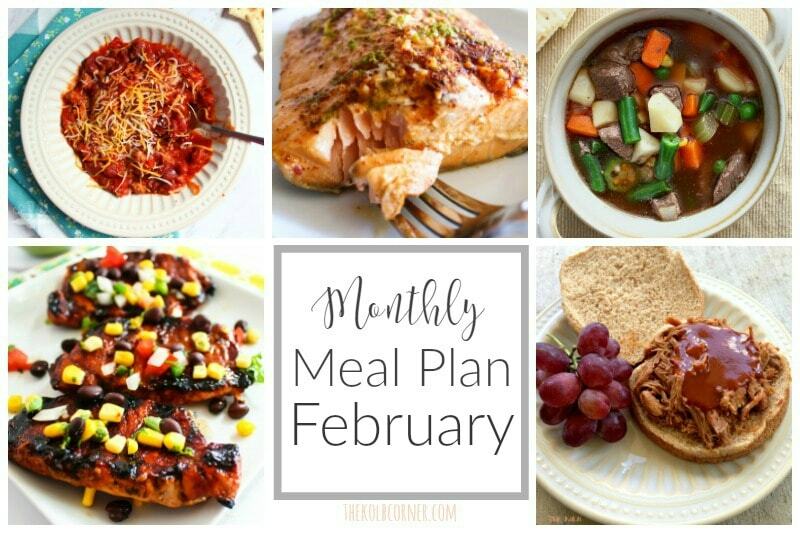 And since it’s going to be a new month, I have a new monthly meal plan all laid out for you!